Gabriel J. Ferber focuses on litigation, arbitration and mediation. He concentrates his practice on achieving the goals of firm clients in practice areas that include commercial, bankruptcy, employment, municipal, real estate and administrative law. He has more than thirty years of litigation experience in state and federal courts and has successfully argued appeals before the New York State Court of Appeals and United States Court of Appeals for the Second Circuit. Mr. Ferber was admitted to practice in the States of New York and Florida in 1977. He is a member of the New York State Bar Association, the Bar Association of Erie County, and the Florida Bar. He has been a member of the Erie County Bar Association Committee on Commercial and Bankruptcy Law since 1977. He has lectured on commercial law and bankruptcy law for the Erie County and New York State Bar Associations. Gabriel Ferber has completed extensive training as a mediator through a program sponsored by the Eighth Judicial District and has become an advocate of mediation as a mechanism to obtain effective resolution of legal disputes. He is certified as a mediator by the Eighth Judicial District New York State Supreme Court. Mr. Ferber belongs to the New York State Bar Association's Commercial and Federal Litigation Section; the Erie County Bar Association Committee on Commercial and Bankruptcy Law (former Chair and Lecturer); the Commercial Law League (Creditor Rights and Bankruptcy Sections); and the American Bankruptcy Institute. Mr. Ferber was a contributing author of "Collections and the Enforcement of Money Judgments" a treatise published by the New York State Bar Association. 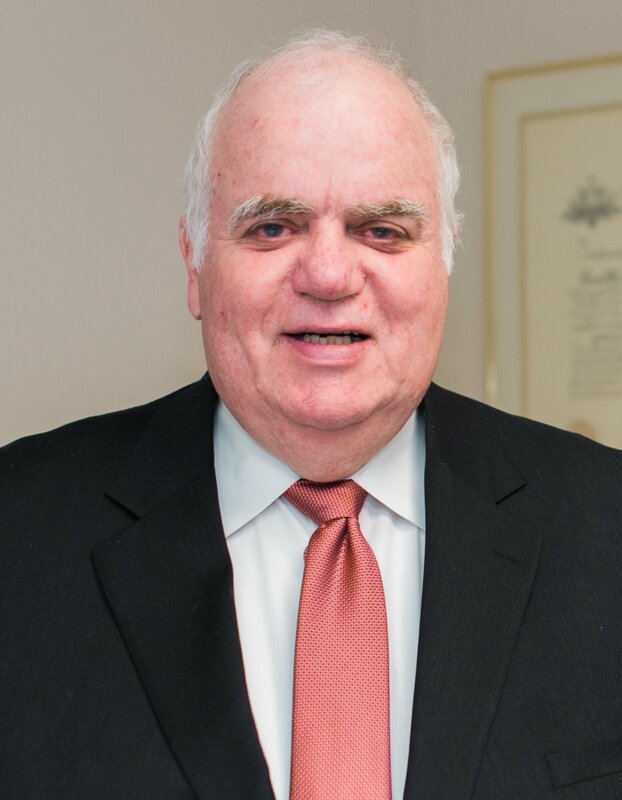 Mr. Ferber has been actively involved as a director of the West Side Rowing Club of Buffalo since 1975 (past president), as a director of the Erie County Bar Foundation and as a director of the Holocaust Resource Center of Buffalo, Inc. (past president).